I chose to do something with the new Cherry 7UP. I have seen these done before from NZ Cupcake Queen, but she didn’t post her recipe. Hers are very pretty! I chose to alter a Mountain Dew cupcake recipe I had found online. 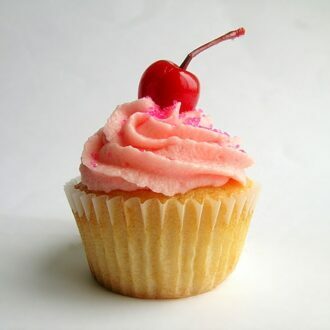 I replaced the Mountain Dew with Cherry 7UP, replaced the lemon extract with maraschino cherry juice and omitted the lemon and lime zest in both the cupcake and buttercream recipe. I also drizzled the cupcakes with fresh Cherry 7UP after baking, which made the cake very moist. Note: It’s cloudy and rainy today – when you rely on natural light to take your pictures inside the house, cloudy days are not good, hence the grayish cast to this photo! Surprisingly, this cupcake does not taste much of cherry or 7UP (although the drizzling of fresh Cherry 7UP gave it a tiny hint)! I’m a little disappointed. But they do make a nice sweet dessert, and they are pretty cute. Cupcakes made with cherry 7up. For the cupcakes: Preheat oven to 350F. Line cupcake pan with paper liners. Beat butter on medium speed for 30 seconds. Add sugar; beat on medium-high until light and fluffy. Add eggs one at a time; scrape the sides of the bowl between each addition. Whisk together flour, baking powder and salt in a separate bowl. Add to butter mixture. Mix on low for 5 seconds.Add Chery 7 UP and cherry juice or syrup. Mix to combine. Fill cupcake liners evenly with batter, about ⅔’s full (I actually went about ¾’s full). Immediately after baking, poke deep holes – but not all the way through – each cupcake with toothpick or fork, and slowly drizzle approximately one teaspoon over cupcake. Let sit to absorb and completely cool before frosting. 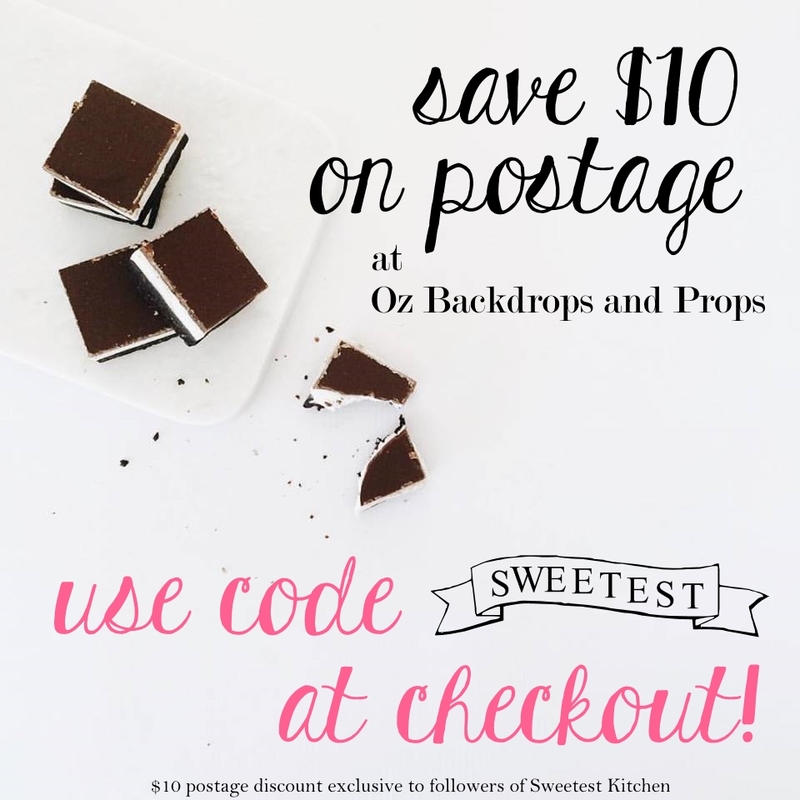 For the buttercream: Sift confectioners’ sugar into a bowl or onto parchment paper. Beat butter at medium-high speed until creamy. Add half of the sugar, mix on low for 5 seconds. Add Cherry 7UP and cherry juice or syrup. Beat until combined. Add food coloring, if desired, for a pinker hue. Gradually add remaining sugar until a proper consistency and sweetness is reached. That’s too bad that it didn’t have the soda’s cherry taste and you’re right it is very cute!